Police in Tacoma say the driver of an SUV which struck and seriously injured a 7-year-old boy who was trick-or-treating for Halloween late Monday evening. According to initial news reports about the incident, the accident occurred at the intersection of North 9th Street and North I Street at approximately 7:20 p.m. Monday. Witnesses said the boy was walking with his father and twin brother and that a number of bystanders witnessed the collision, though there were no reports of additional injuries. The boy suffered critical injuries in the collision and was immediately transported by first responders to Mary Bridge Hospital in Tacoma for medical treatment. Officials said he remained in critical condition at Mary Bridge. Reports also say that the driver, an unidentified male, the driver attempted to flee the scene of the collision in his vehicle but was stopped by witnesses. They were able to detain him until police arrived, and he was later arrested on suspicion of DUI. Initial reports suggested that the driver admitted to being under the influence of alcohol and marijuana at the scene. Officials also noted that there was no officially marked crosswalk at the scene. Halloween is one of the most dangerous nights of the year for pedestrians in high-traffic areas like Seattle and Tacoma. 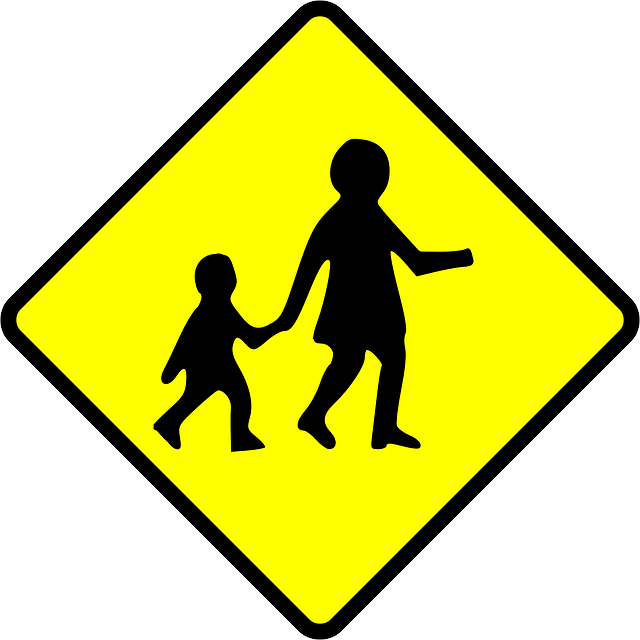 Research shows that fatal child pedestrian accidents are twice as likely to happen on Halloween compared with the annual average. Accidents are also more likely to be serious on Halloween; according to data from the National Highway Traffic Safety Administration (NHTSA), 43 percent of all fatal motor vehicle accidents on the popular holiday involve a drunk driver, while 26 percent of pedestrian fatalities involve a drunk driver. The fact that the accident occurred at an unmarked intersection – meaning there was no crosswalk present – can sometimes affect who is legally held responsible for causing a collision. However, it is unlikely that liability will be an issue and since the driver in question was arrested after admitting to being under the influence of drugs and alcohol at the scene.